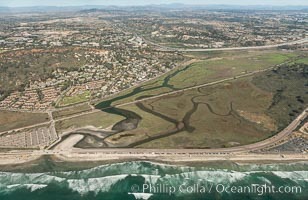 Del Mar Coastline at Sunset, Aerial Photo. 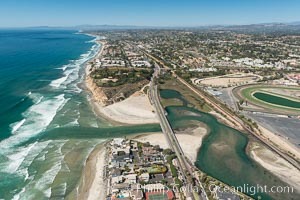 Aerial Photo of Del Mar Coastline, North County, San Diego. 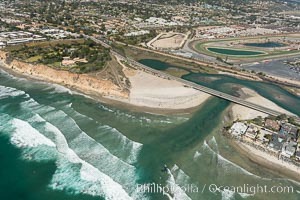 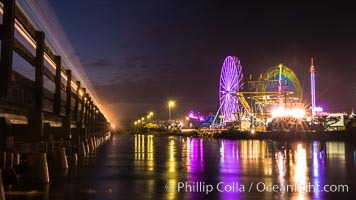 Aerial Photo of Del Mar Torrey Pines Bridge, Del Mar Coastline. 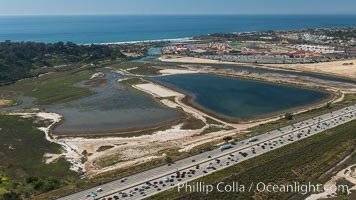 North Bluff Preserve and Dog Beach, Aerial Photo, Del Mar. 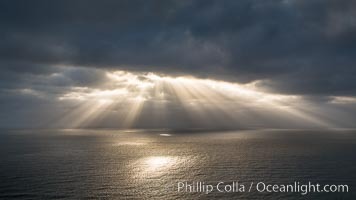 God Beams, clouds and afternoon light over the Pacific Ocean. 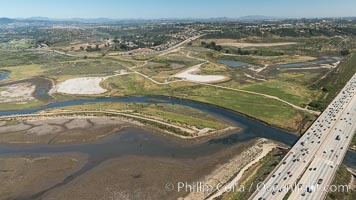 Aerial photo of Los Penasquitos Lagoon. 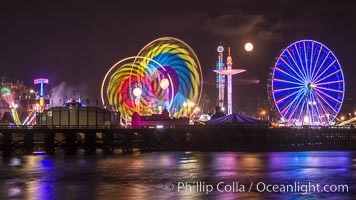 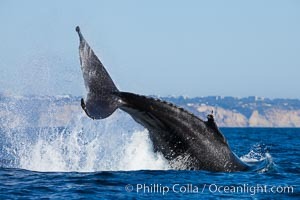 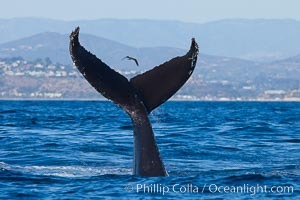 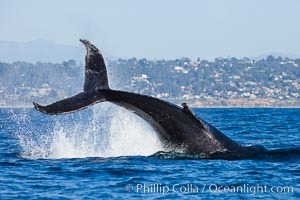 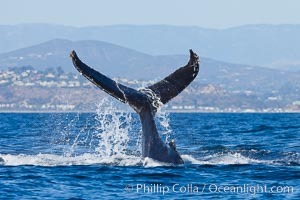 Los Pe�asquitos Marsh Natural Preserve and Lagoon is a coastal marsh in San Diego County, California, USA situated at the northern edge of the City of San Diego, forming the natural border with Del Mar, California. 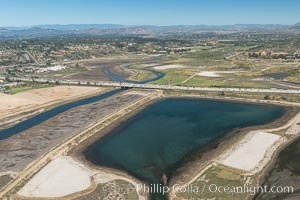 San Dieguito River Mouth and Del Mar Dog Beach, Aerial Photo.